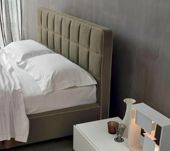 Tria is a bed featured by a quilted headboard, decorated with a regular pattern that adds elegance to the space. 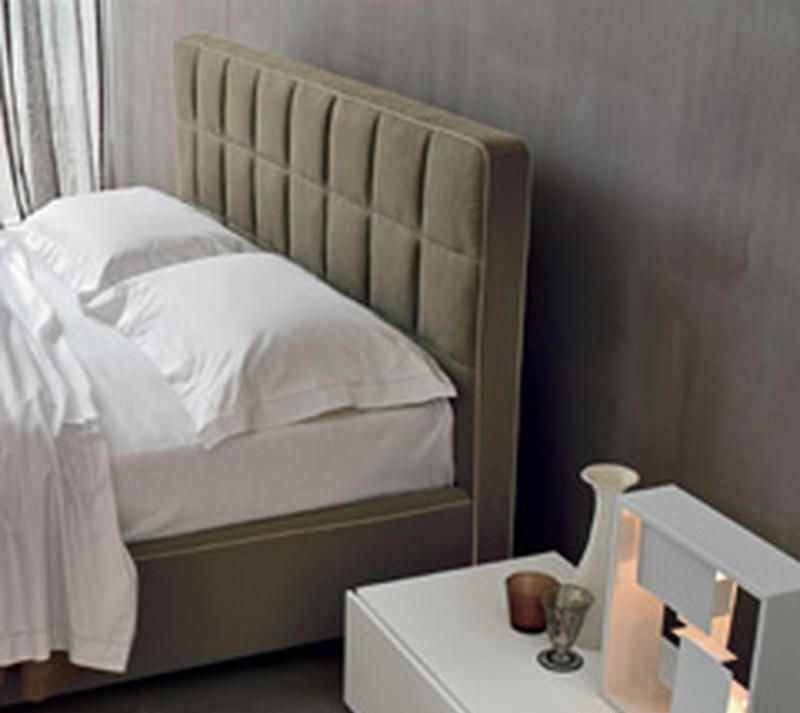 Available as double or single bed, Tria is a comfortable bed, with balanced sizes, is provided with a removable cover and available even with built-in storage box. 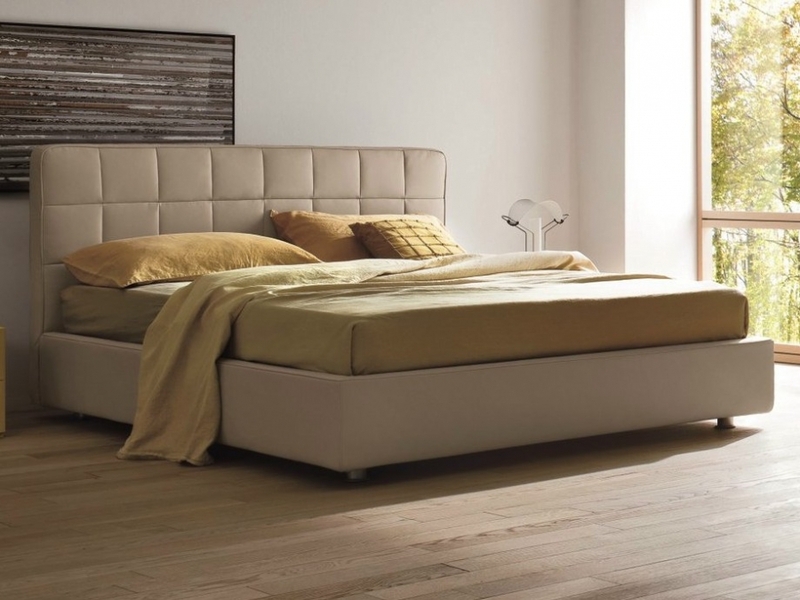 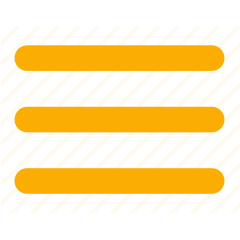 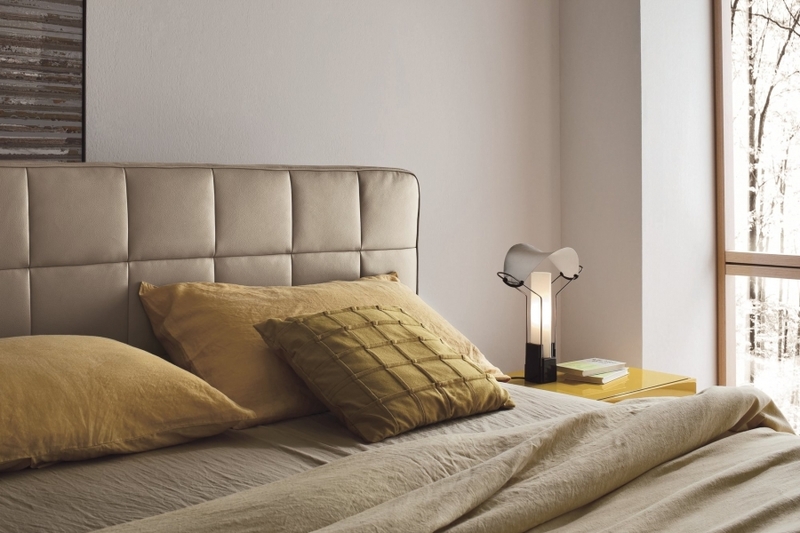 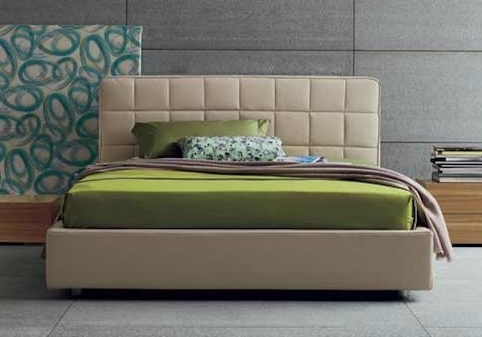 Feel free to choose contrasting colors on its profiles and padding so to customise the furniture of your bedroom!